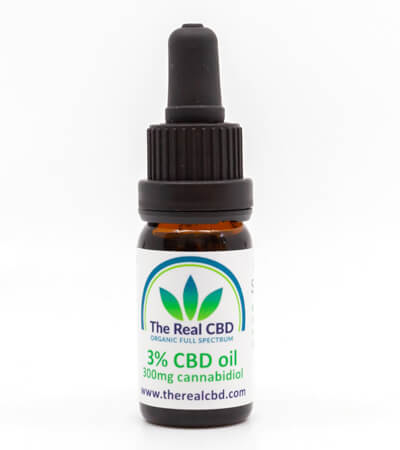 15% CBD oil made with 99,6% Isolates – THC Free. Made especially for people who regularly go through drug testing, either at their workplace or their sports club etc. We have used organic Olive oil as a carrier oil and 99.6% CBD Isolates. 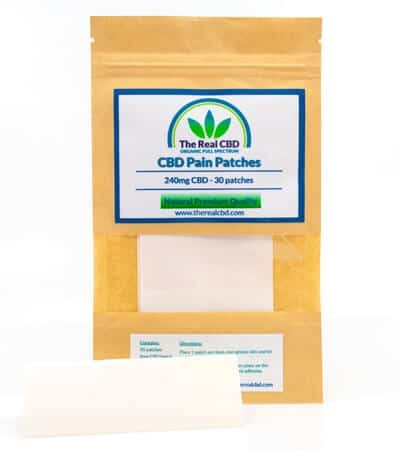 It ONLY contains CBD and is totally free from any of the other cannabinoids. CBD is responsible for a large bulk of the therapeutic qualities of the plant, and it has no psychotropic effects. People who are solely interested in the medicinal value of cannabis may find CBD isolate to be an extremely appealing form of the product. 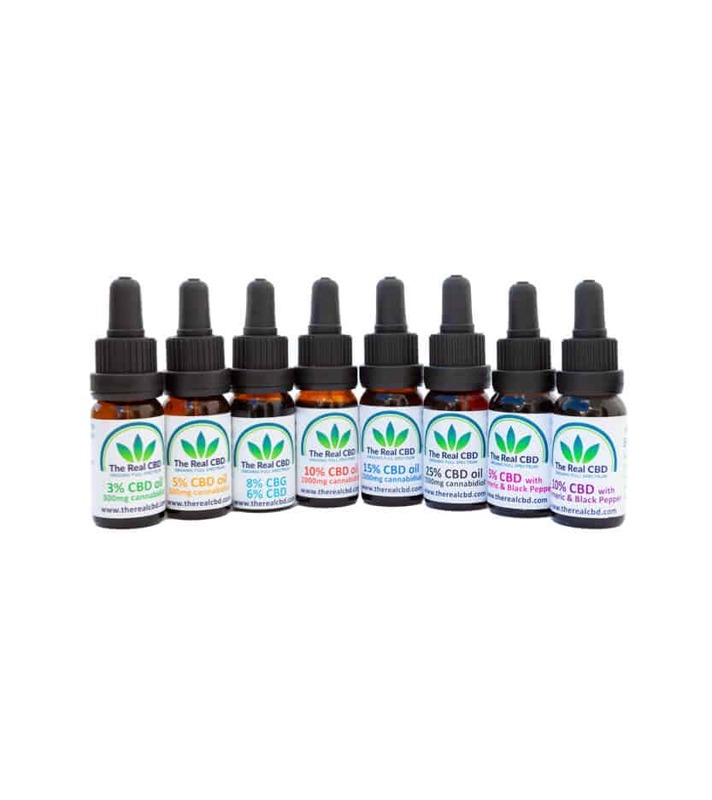 If you’re looking for a CBD rich product, but are restricted via your work to take Full Spectrum CBD oil, this is the product you are looking for.